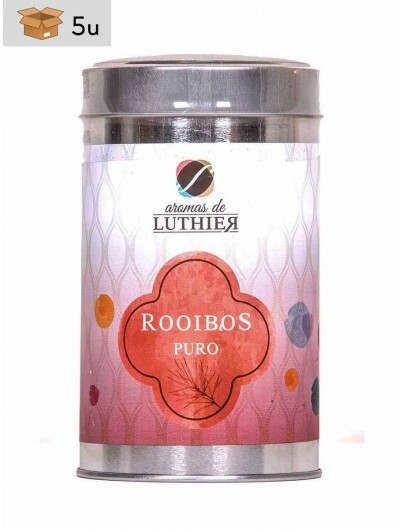 Enjoy the highest quality Rooibos. This fantastic infusion comes from a South African shrub, which provides unique properties how aspalathin a potent antioxidant that may help fight various diseases. 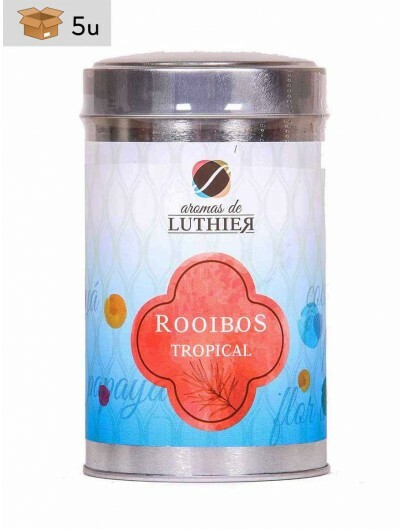 In our online store you can buy some of the more gourmet Rooibos like Chai Rooibos, Tropical Rooibos and Pure Rooibos.